Book the Chalet Rin Star or Chalet Picchio. 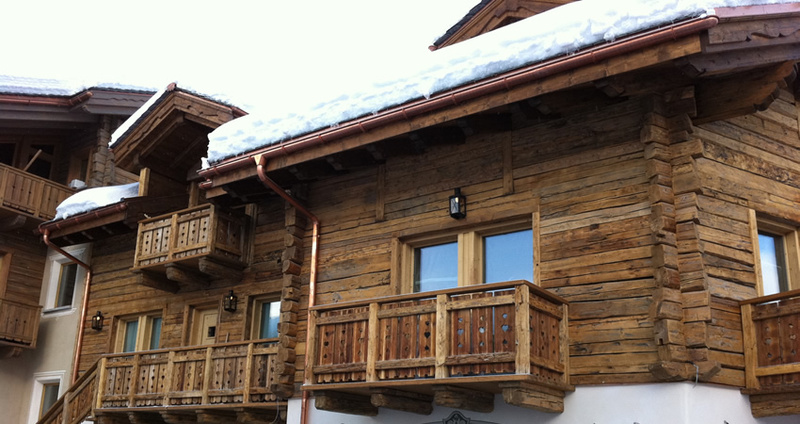 Our most popular Livigno Ski Chalets. Ski Livigno....One of the most reliable resorts in the world for snow! 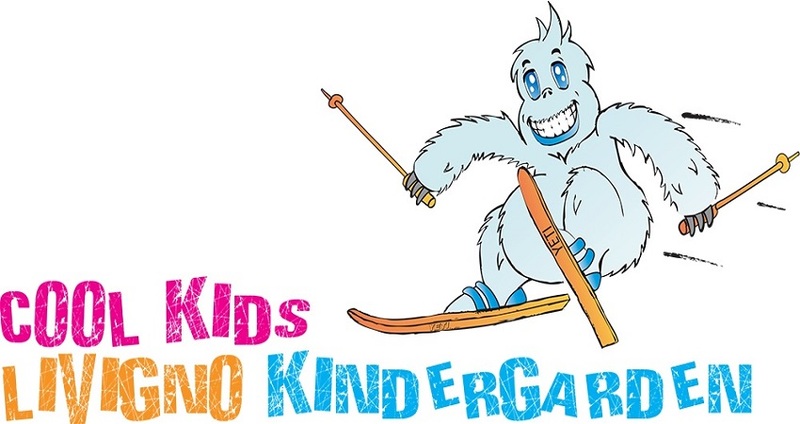 Children's Ski School in Livigno.....Book our fantastic "FunSki" package for kids. 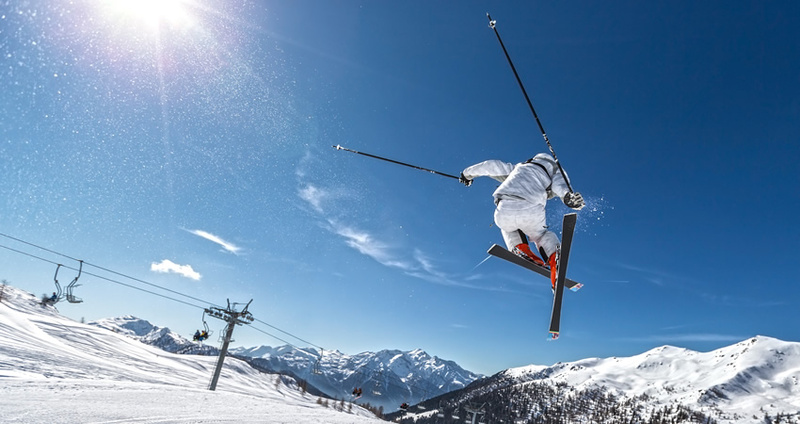 High up in the Italian Alps and close to the Swiss border, Livigno is the Valtellina valley’s flagship resort and a great destination for skiers and snowboarders of all levels. As a high altitude resort, Livigno is virtually snow guaranteed and the slopes are open from the end of November to the start of May. Winner of the 2012 World Snow Awards, Livigno is not only a paradise for skiers and boarders but is also popular with shoppers, who come to browse the 250 shops and take advantage of the resort's duty free status. Livigno also has a legendary status for those Apres Ski fans. 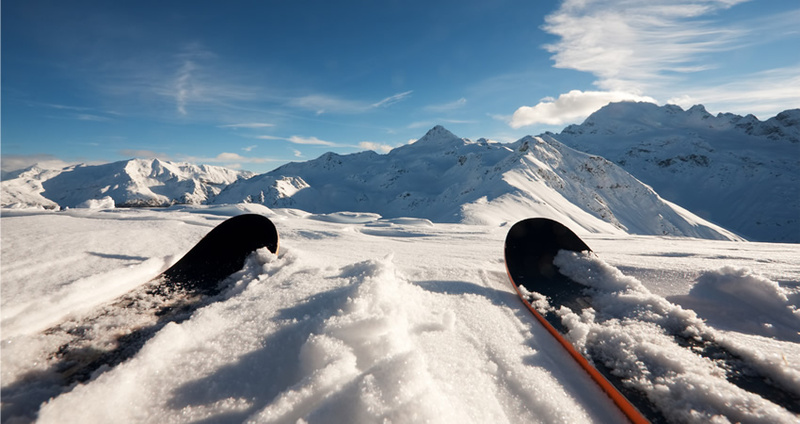 At LivignoSkiHolidays.com we'll help you put together the perfect holiday. 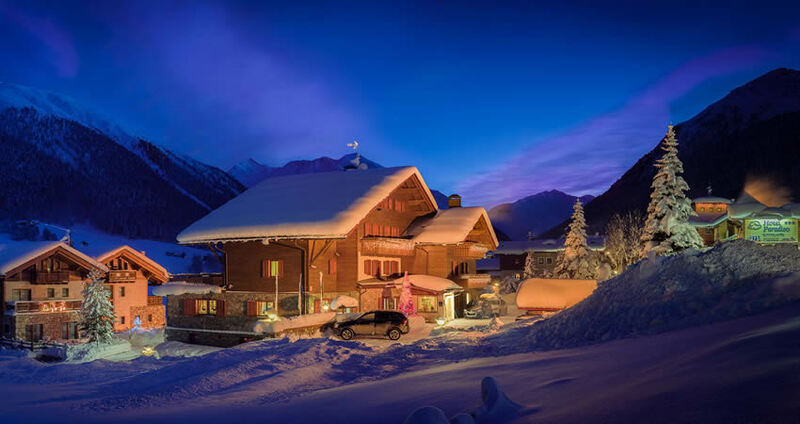 You can choose all the options that suit you best, from where to stay in Livigno to accommodation types including apartments or chalets and where to hire equipment or go to ski school. We'll also give you all the help and advice you need along the way. You can either book a complete holiday with us, or just your accommodation. 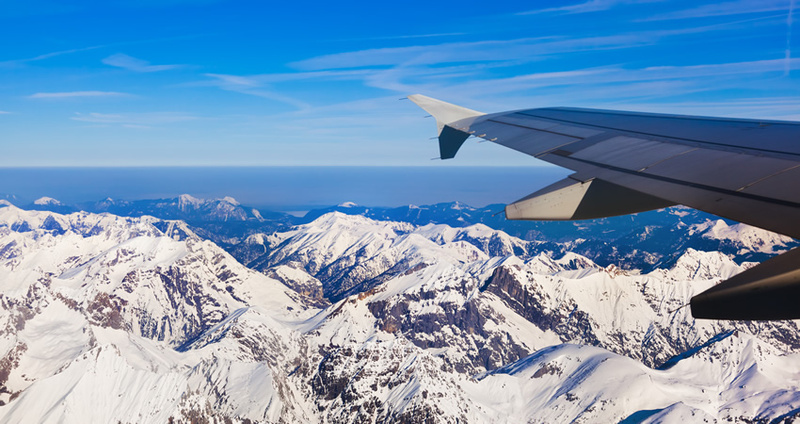 We also offer airport transfers from all airports to and from Livigno, ski rental, lift passes and both group and private ski school lessons. We want to make your holiday as enjoyable as possible, so once you've arrived in Livigno, We're there to help in our resort office, or you can give us a call any time on our 24 hour telephone number. To help you make the most of your Livigno ski holiday, we also offer all our clients a free ski guiding service and we also arrange many of Livigno's Apres Ski events free of charge. Try us once and we are sure you will return with us year after year.